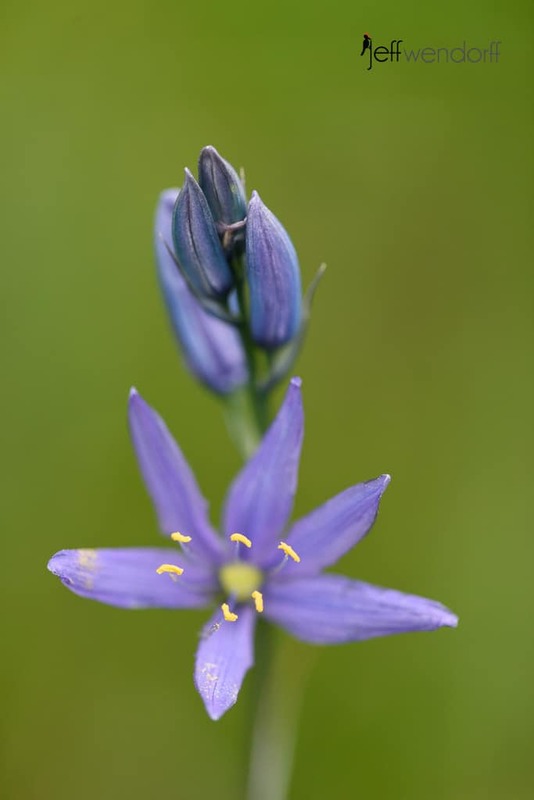 Catherine’s Creek has 90 species of wildflowers making it a must see for the spring wildflower bloom in the glorious Columbia Gorge. 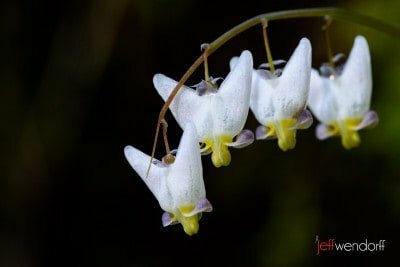 Awesome Oregon Wildflowers, heart pounding views, three waterfalls all add up to a terrific day of photography in the Columbia Gorge. 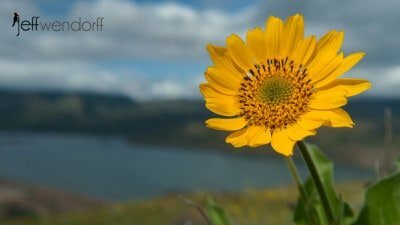 Oregon Wildflowers are blooming and the Rowena Plateau atop the Columbia River Gorge is a great place to photograph Oregon Wildflowers. 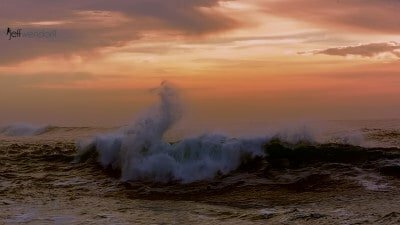 Awesome massive waves and colorful skies are a photographers dream. I found both in Depoe and Boiler Bay along the Oregon Coast. Enjoy! 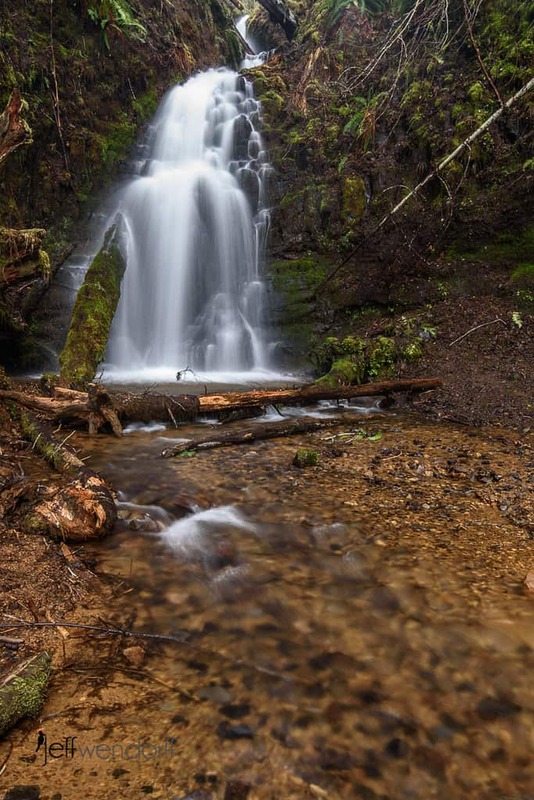 Learn how to create a picture postcard perfect waterfall photograph with these examples, tips on equipment and camera settings.